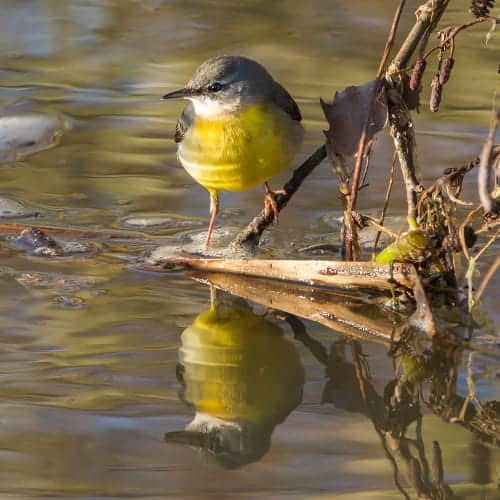 Grey wagtails are resident all year in most parts of the UK and Ireland, winter visitors in others (from coastal areas of Yorkshire, down through East Anglia and much of Kent), and summer-only visitors in northern parts of the UK, such as Scotland. 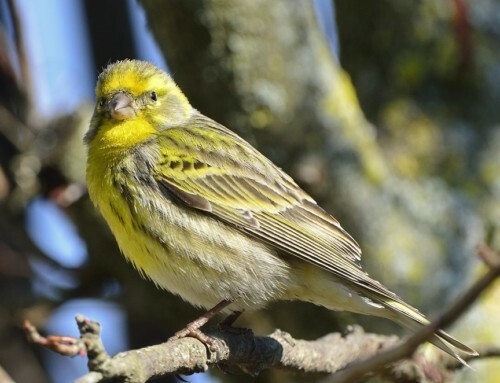 These summer migrants arrive in April and stay until September/October. In fact, they do not engage in migration in the ordinary sense i.e. simply form one place to another, but do so from an upland area (summer) to a lowland area (winter); such behaviour is known as “altitudinal migration”. 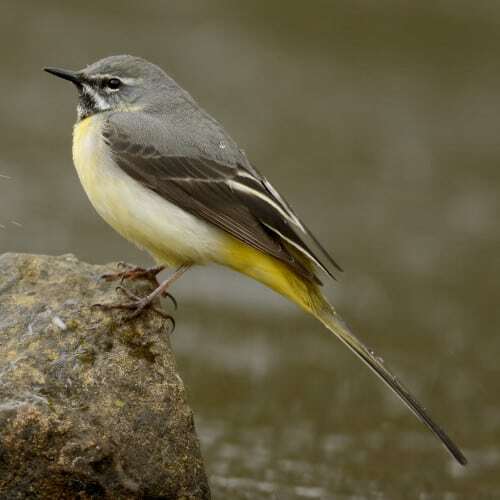 Greater densities of Grey wagtails can be located in hillier areas of England, like the Lake District, and over summer they have a preference for fast-flowing rivers. It is possible to observe them in cities and farmland over winter. 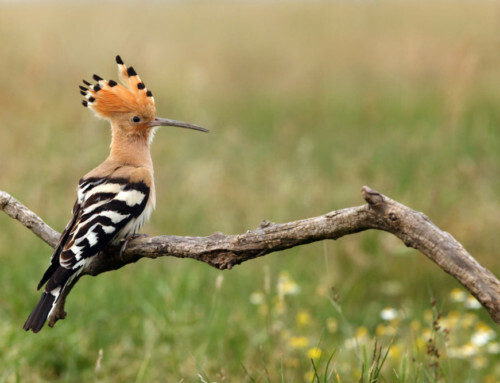 They are also significantly widespread across the Palearctic realm, a biogeographic region that encompasses much of Europe, Asia, and even includes some of North Africa. Summer visitors (not resident varieties) to the UK spend their winters in the Africa. As is normal for wagtails, Grey wagtails have a tendency to move their tails from left to right. 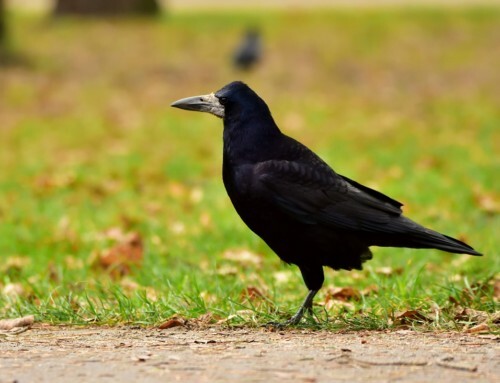 You may also notice their unique flying pattern, which is to fly low in an undulating, bobbing manner; they often fly in this way while expressing their sharp, chipping calls. 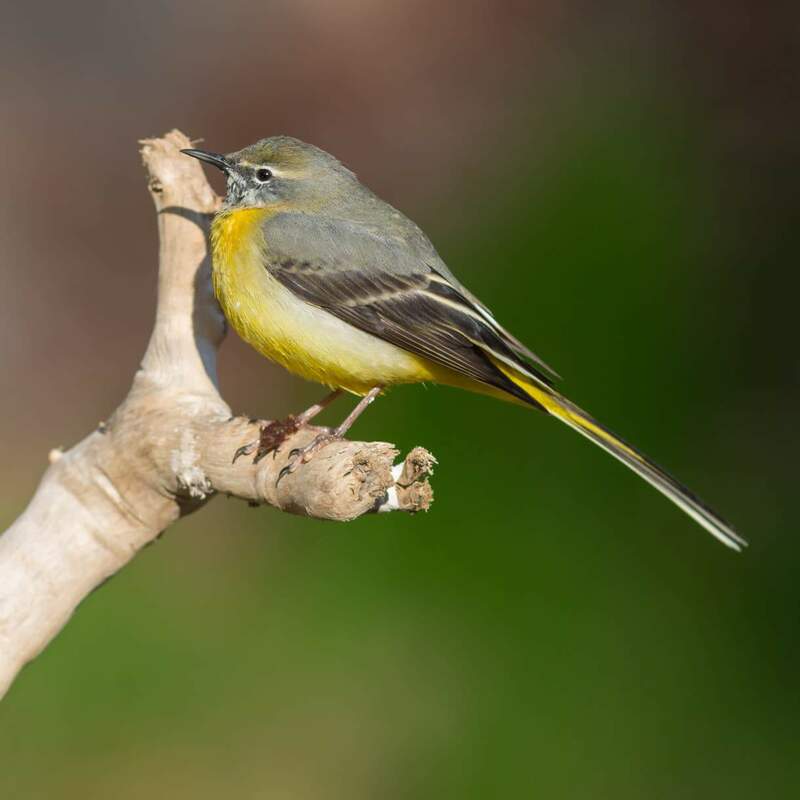 There’s a distinction between male and female Grey wagtails: males feature a bright yellow breast and black bib, while females are much less yellow and do not have the black bib. In the garden it is possible to spot a Grey wagtail, though they are very few and far between. Should you see one, it is highly likely to have been drawn in by a specific water feature such as a pond. In fact, according to the RSPB, unless you have a stream running at the bottom of your garden, your best chance of attracting a Grey wagtail is to get out your spade and start digging a pond! Grey wagtails are relatively rare birds with a population of just 38,000 breeding pairs in the UK. They are, subsequently, classified as Red Status due to this considerably low number. The Latinate is a diminutive of “motare”, which means “to move about” i.e. characteristic of wagtails in general, and expressive of their tail movements. The second part of the name “cinerea” means “ash-grey”, a derivative of “cinis” or “ashes”. Grey wagtails feed almost exclusively on aquatic-type insects and invertebrates, or similar such creatures found in and around rivers and streams: flies, beetles, crustacea and molluscs. 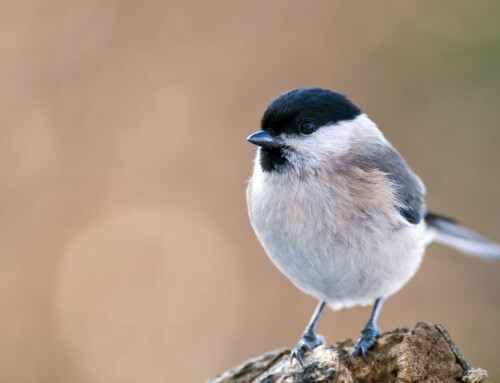 In your garden, don’t expect them to take to feeders for bird food such as peanuts and sunflower heart, as these foods aren’t a part of their regular diet. Grey wagtails begin breeding in April. The nest is placed in a location close to a fast-flowing river, usually between hollows, or nooks and crannies among stones and rocks; sometimes, they can be found within manmade structures and, typically, nests are lined with moss and hair. It is normal for a clutch to contain between three and six eggs; the incubation period last around twelve days with a subsequent fledging period of twelve days. 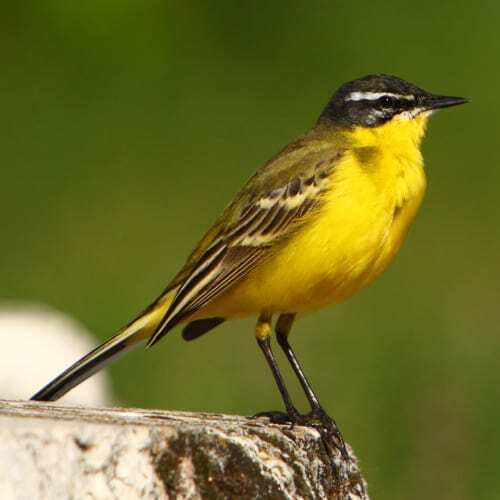 What is the difference between a Grey wagtail and Yellow wagtail? What about the pied wagtail, a bird often seen in the west coast areas, especially in The Fylde? I was really pleased to see the grey wagtail, and take some not very good pictures of it, at Kew Gardens in June. It was on the rockery there, where there are several areas of water, and I watched it for ages. I’m really pleased to see you have featured it in my email today. Very interesting re. the Grey Wagtail,never knew they excited have had the spotted one in the garden also the green, never realised there was a yellow one either. I have had grey wagtails nesting this year in a Pyracantha and also in a climbing hydrangea. I have also had a pair of pied wagtails. Amazingly, both pairs have had three broods each. They are both just about to fledge the third brood. A strange thing happened at one point; the pied pair had fledged two broods and were renovating one of the grey wagtail nests also in the Pyracantha, when both adults began to feed the chicks of the grey wagtail second brood. This nest, in the same Pyracantha, was easily visible from a bedroom window, so I was able to watch the goings-on. The pied pair tried hard to drive off the grey parents, who were having none of it, so those chicks (5) were being fed by four adults. Four fledged successfully, but one I found dead in the bush, maybe fallen out of the nest. All four adult birds have been very tame and a joy to watch bobbing about on my lawn. A couple of years ago I had a grey wagtail visit my garden every day in the (mild) winter, around the same time every day. I don’t live near the coast, or near any rivers and there’s no water feature in my garden. He would bob around on the ground grabbing flies and other bugs but also eating the bits of sunflower heart dropped from the feeders by the goldfinches and chaffinches. He (or another wagtail) returned the following winter but not as frequently and not seen him or any others since. I don’t have a big garden but they are tame enough for me to sit on the patio and watch them as they run around the garden feeding or just resting on the ground without moving for quite long periods. My favourite bit of them is when they find a mealworm/waxworm then run into cover to finish it then back again for another. They can be quite comical at times. I now realise that the “yellow” wagtail which visits our pond about this time every year (or one of its offspring) is in fact a grey wagtail. we are delighted to see him/her. He stays around for just a few days, 2 or 3 at most, Does anyone know if he is migrating? We have a small suburban garden in Sussex and were delighted last year to be visited by a grey wagtail several times a day during the winter – favorite food were little bits of suet pellets. We are delighted that a couple of weeks ago we are again being visited [same bird – who knows?]. We have no water feature in our garden and don’t know of any suitable habitat nearby. Fascinating. 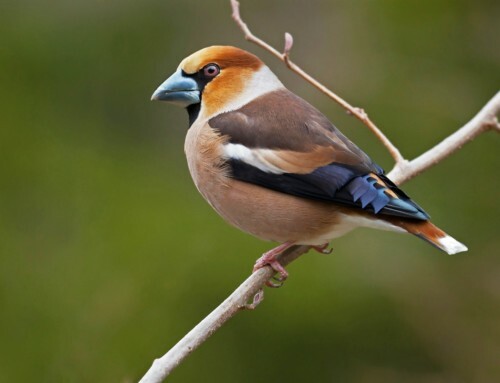 I saw these lovely birds in North Yorkshire couple of days ago, gorgous. Our grey wagtails nest in the Virginia Creeper. Two young fledged this year but disappeared about a day later. Is this normal?